Radon Gas...You can't see or smell it, but you do have it in your home. How can I make such a statement? Because it is a naturally occurring gas that emanates from the soil, ground water and even the oceans of the world. Thus a zero level is not possible. Regrettably the chances are great that your indoor radon level is higher than out on the back porch. ...Well how do we build houses? We dig a hole in the ground in order to place the foundation for a building in it. We have in effect taken the cork out of a portion of the earth.Yes the top soil and vegetation serves as a cap for the earth. Next, we build a dwelling that is as air tight as possible. So we have just corked the bottle with our house and we now live inside of it. All appears to be safe and secure, but... houses breathe. Actually a house is like a big vacuum cleaner. Think of it this way...We heat our homes in the winter. Where does the warm air go? 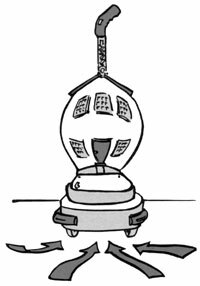 Yes, it rises up through the roof, thus a portion of the air that is released is replaced or suctioned into our homes from the ground. This condition also occurs whenever the wind blows or the barometric pressure changes. The result is that soil gases in the vicinity of your basement will enter your home through cracks and penetrations in the basement floor and walls. Please test your home! Radon is a radioactive gas! I can't begin to tell you how many people there are that just can not bring themselves to do this simple inexpensive 2-7 day test. Why? Here might be a couple of reasons. 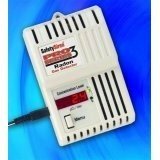 "Consider the danger of radon gas. If there is one environmental problem that is real, it is radon...there is no hysteria over radon... because it's natural..."
"Radon is natural. 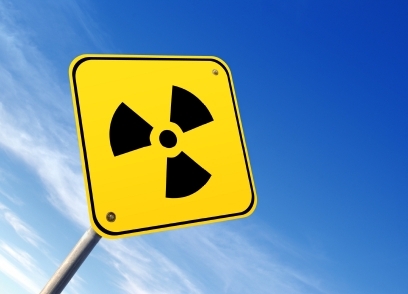 Radon is not a by-product of industrial or consumer activities. Because there is no one to “blame,” it has been difficult to inflame the passions of the public. Even outdoor air has some amount of radon in it." 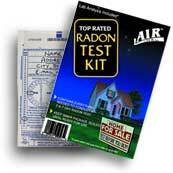 We have located a web site that sells low cost radon testing products that are 100% EPA approved and easy to use. 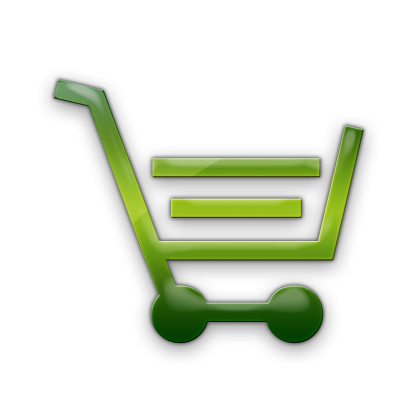 You can order online and have the package within just a few days, not to mention their excellent customer support. Click here to go there now. My dear Mom remarried some years back. Her new husband had just lost his wife of many years to lung cancer who, by the way, never smoked or even worked outside of the home. Mom and Ralph lived happily for about 10 years. He developed heart problems and passed away. 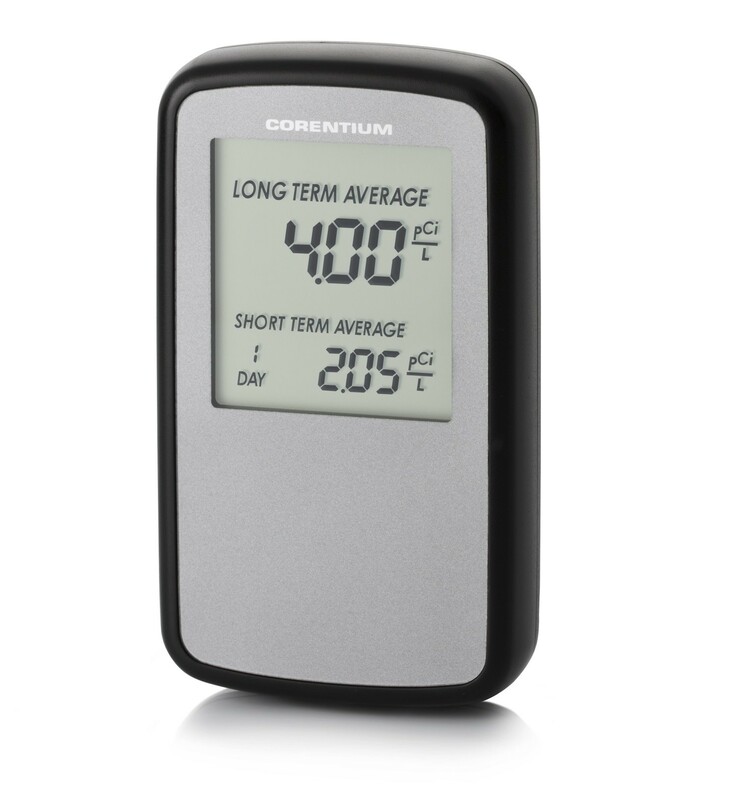 The new buyer had a radon test done and the level came back at 14pCi/L more than 3 times the EPA's action level of 4pCi/L. Needless to say, Mom has a new worry added to her life, after spending 12+ years in that house. She did have a short-term charcoal test done before buying her new home and had the seller mitigate the house before she purchased it. The level was 12pCi/L. Mom is now well informed on the dangers of this cancer causing gas. Sad to say this kind of experience is what it takes to get some people's attention.